This vanilla cake is my absolute favorite for making fancy layer cakes. It bakes up with little-to-no dome and has a soft yet sturdy crumb, both of which make it ideal for stacking. Because the flavor is simple, cake is also incredibly versatile and pairs well with pretty much any frosting or filling combination. I use a reverse creaming method for this cake, which means the butter is blended into the dry mixture until it becomes sandy in texture, and then the liquid is added to create the batter. This is the opposite of the more conventional method, which involves creaming the butter and sugar together and then adding the dry mixture and liquid in alternating stages. Reverse creaming coats the flour with butter, which (along with the buttermilk) helps make a tender cake with a fine crumb, but that’s still dense enough to handle stacking. I also find that this results in a cake that remains moist and tender even if it’s baked ahead and not served for a few days. 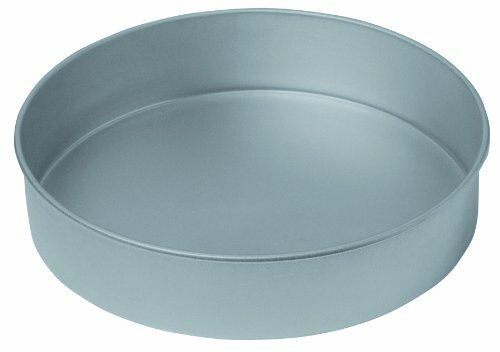 If you would like a cake with super tall layers, bake the cakes in 3 8x3-inch baking pans. If using the smaller pan, you may need to add an additional 5 to 8 minutes to the bake time. 1 Heat the oven and prep the pans: Preheat the oven to 350°F. Spray 3 9x2-inch baking pans with nonstick spray (or butter and flour) and line the bottoms with parchment rounds. 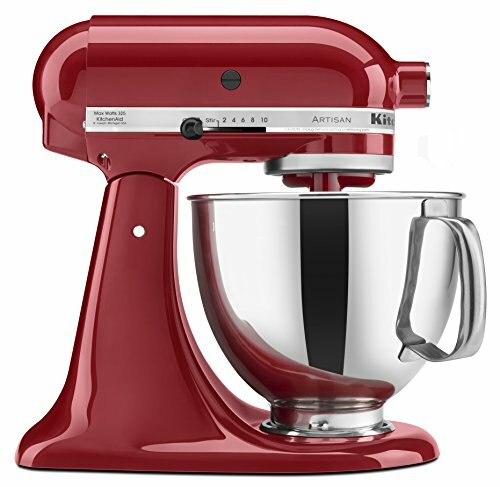 2 Mix together the butter and dry ingredients (reverse cream): In the bowl of a stand mixer, combine the flour, sugar, baking powder, baking soda, and Kosher salt on low speed with the paddle attachment (you can also use a hand mixer). Add the softened butter and mix on medium speed until the butter is incorporated and the mixture becomes sandy in texture, about 30 to 45 seconds. 3 Mix in the liquid ingredients: Whisk the eggs, buttermilk, and vanilla extract together in a large measuring cup. With the mixer on low speed, add the liquid mixture to the butter-flour mixture in two separate additions. Beat well after each addition and scrape down the sides and bottom of the bowl. Continue mixing until you get a smooth batter. 4 Bake the cakes: Divide the batter evenly between the cake pans and smooth the tops. Tap the pans against the counters once or twice to force out any large air bubbles. Bake on a single rack in the center of the oven for 20 to 35 minutes -- begin checking at 20 minutes and continue baking until the cakes pull away from the sides, the top springs back when touched, and a toothpick inserted in the center comes out clean. 5 Cool the cakes: Set the cakes in the pans on wire racks and cool for 15 minutes. Turn the cakes out of the pans and allow to cool completely. Hello! All photos and content are copyright protected. Please do not use our photos without prior written permission. If you wish to republish this recipe, please rewrite the recipe in your own unique words and link back to Vanilla Buttermilk Layer Cake on Simply Recipes. Thank you! Just made this and it smells amazing! Can’t wait to take a bite once it’s cooled and iced!